We are a friendly Group, encouraging not only walking, but related social activities. We walk every Sunday, most Saturdays and occasional mid weeks. We have dog friendly walks every Saturday and some times midweek. Our walks take us throughout North Herts, and occasionally into Beds, Essex, and sometimes into London itself. We aim to develop leadership skills amongst our members, running regular courses. We organise walking holidays, at home and abroad, sometimes self-led, sometimes using leaders provided by the holiday organisation. Dogs can accompany their owners on walks specified as “Dog Friendly” (but, apart from Registered Assistance dogs, not otherwise). We encourage car sharing, by specifying central meeting points. Call the leader for more information about actual starting points. 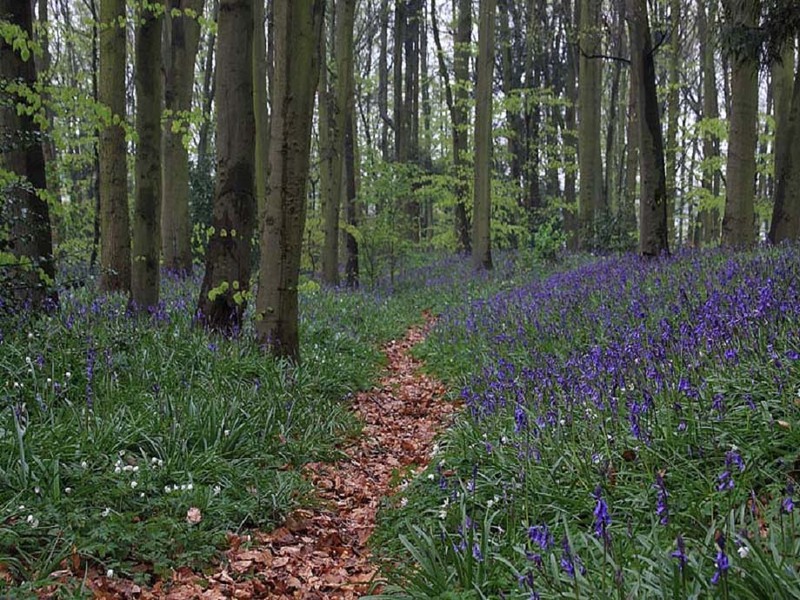 What will you see on a North Herts walk? Chalk hills of the Chilterns including an Iron Age hilltop fort, river and canal banks, the historical Icknield Way, home made STOOP and HOOP paths, as well as many a pretty village with duck pond, thatched roof and pargetted walls. We time our walks to see the Pasque flower (Hertfordshire’s flower) or bluebells in bloom and there is always an expert on hand to identify other wildlife. We keep in touch with a lively magazine, web site. Join the Ramblers and become a member of North Hertfordshire Group.